Understory, located in the Skanska skyscraper that will open in downtown this year, will add to Houston’s food hall craze. HOUSTON – (By Ralph Bivins, Realty News Report) -Ancient Houstonians may remember when Sharpstown Mall on the Southwest Freeway opened a new-fangled food court. Food courts, with their lineup of fast-food chains and the hideous odor of deep-fat fryers brimming with broiling grease, still exist. But you don’t hear the words “food court” much anymore. Everybody is talking about the “food halls.” Simply put: food courts are out. Food halls are in. Houston has a lot of great restaurants and great chefs who have been recognized by the James Beard Awards. The food halls allow some of the city’s outstanding kitchen talent to set up locations without taking on massive debt. Short-term, affordable leases make food courts attract to chefs. Importantly, the food halls make the entire building more attractive to tenants in downtown office buildings. A great food hall can help corporations keep employees satisfied and retaining talent is a major item these days. According to Avison Young, Houston’s new food halls include; Bravery, in the Hines’ Aris residential tower on Travis Street; and Finn Hall in Midway’s The Jones on Main development; the Conservatory at 1010 Prairie; Lyric Market at 411 Smith; Railway Heights at 8200 Washington Avenue; Politan Row at 2445 Times Blvd in The Village; and Oui Eats at 2645 North Main. 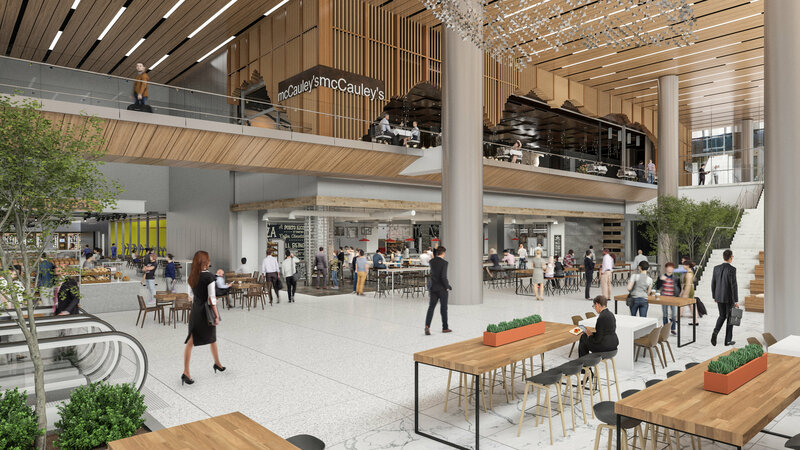 When the new 35-story Capitol Tower opens in downtown later this year is will have buzz-generating food hall called Understory. The Understory space, designed by architect Michael Hsu, is described by Skanska the developer as “a dynamic experience-based destination that brings the community together through culture, commerce and cuisine “ It will be the first tunnel level space to be open seven days a week. Understory tenants will include Flip ‘n Patties, East Hampton Sandwich Co., Boomtown Coffee, Mama Ninfa’s Tacos y Tortas and MONA Fresh Italian Food. Some of the tenants in the food halls are former food truck operators that have never been burdened with the overhead of a brick-and-mortar location. 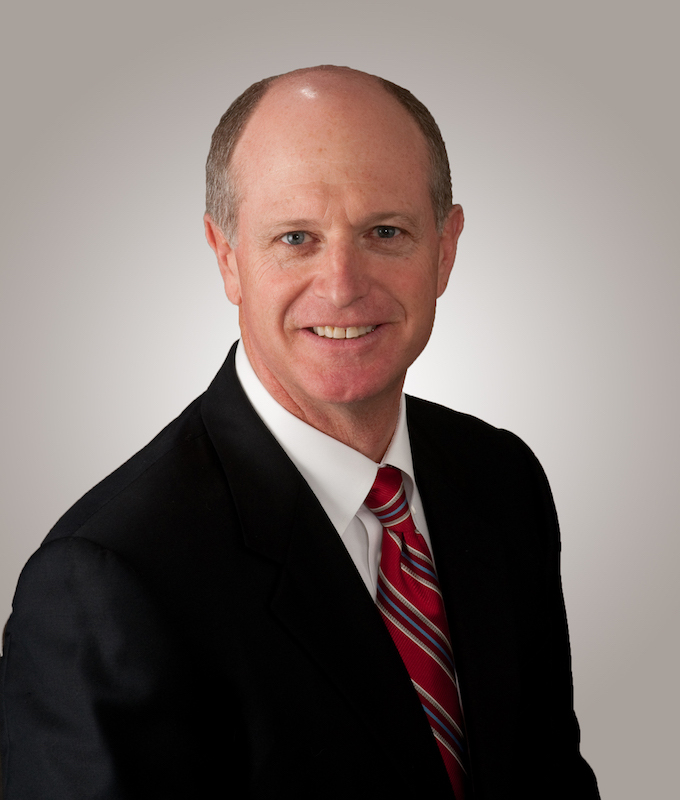 Avison Young’s Stephens, in his report, cites a Forbes.com article saying start-up restaurants with less than 20 employees have a higher failure than any other service business. There’s no question that food halls are generating a stampede of foot traffic. But what about the long haul? How often will customers return?